LAVERTEZZO, Switzerland - We all can appreciate a good photo when we see one and in the Supconnect Photographer Series, we do just that. 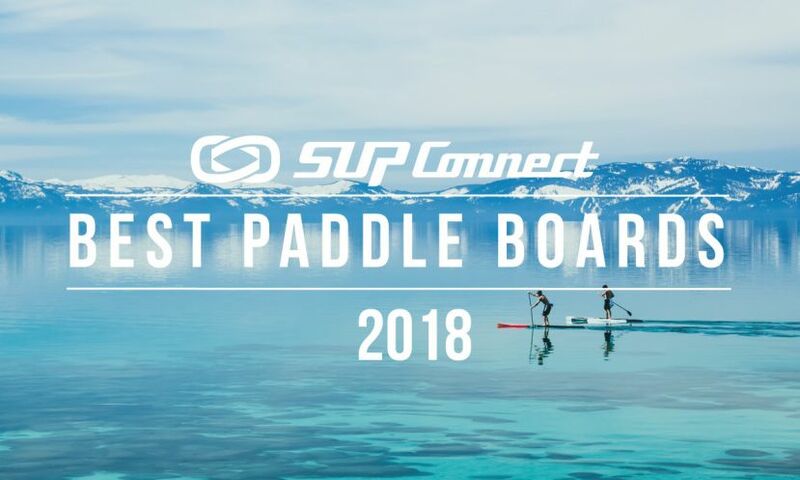 We connect with exceptional photographers in and out of the stand up paddle boarding world and showcase some of their many fantastic photos. This week, we are stoked to highlight adventure and landscape photographer Nicholas Spooner from Montreal, Canada. Nicholas’ passion for photography stems from his love for storytelling. He grew up surrounded by books, and often found himself daydreaming about adventure in far away places. After dabbling in writing for a bit, he picked up his first camera just a couple years ago. It turns out, photography was the perfect means of expression for him. Nicholas found the ability to share moments in the outdoors through photography to be such a powerful tool and was immediately hooked. So you grew up in Canada, which is home to endless opportunities for stand up paddlers. When did you first discover the sport and realize you wanted to take photos of it? I became interested in SUP these past couple years after seeing more and more paddlers out on the water by my house. Paddle sports have always been a huge interest for me and I’ve been fortunate enough to have grown up canoeing and kayaking with my family. The opportunities for paddling out here in Canada are endless, and I think it was just a matter of time before I found myself on a stand up paddleboard. Is photography your main profession or just a hobby? It started as a hobby and then turned into my main profession. 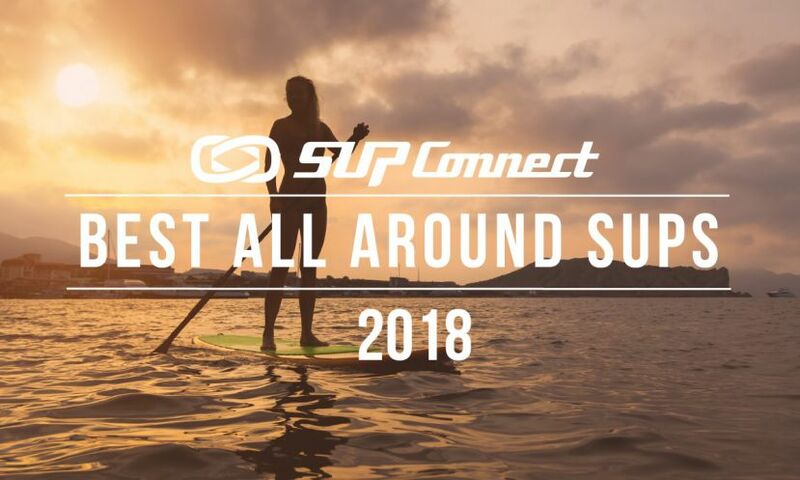 What inspired you to go to Lavertezzo and take these SUP photos? Switzerland is really just an incredible location for outdoor photography. Mighty peaks, glacially carved valleys and surreal vistas, it has it all! This trip we were focused on the Ticino region in the south of Switzerland. Ticino hit our radars earlier this year when we spent some time in the Italian Dolomites. After a bit of research I came across Lavertezzo and knew this would be a pretty unique location to shoot some paddling. How long was your trip? Did you explore other regions or cities in Switzerland? This was actually quite a short trip. We spent about a week in Ticino, Switzerland exploring all of what the region had to offer. We had an incredible time, and definitely could have used a few more days there. Just another reason to go back! It definitely didn’t come easy to me. I thinks it’s a lifelong process. There’s always something new to learn. I shoot with a Fujifilm Mirrorless system and their lineup of XF zoom lenses. I’m always trying to minimize the amount of gear I bring on these trips. I’ve found smaller mirrorless systems to be incredibly effective in capturing great outdoor photos while remaining pretty manageable with travel. These photos are truly amazing. Do you have a lot of post-production work? I really try and minimize the post production work on my photos. It’s not something I’ve ever been drawn to and would generally rather be outside shooting than sitting in front of a computer. This has led me to always try and achieve most of my vision for a photo in camera. What do you hope to say with your photographs, and how do you actually get your photographs to do that? I hope to inspire people to take a bit of time back for themselves and discover places they may not have thought to visit. Part of what I love about photography is the ability to share stories through my images. One of my favourite things is when people come up and ask about our travels, what we’ve seen, and how they hope to head out on a similar adventure of their own. You mentioned that you are new to SUP Photography. What drew you to photographing the sport of stand up paddling? My interest with SUP really grew from meeting the local paddlers around my home. There’s actually a pretty great stand up community here in Montreal. As a kayaker, I often find myself in the same waters as them, swapping stories and favourite paddle spots. I’ve known for a while that if the opportunity ever arose, I would love to shoot some SUP photography. 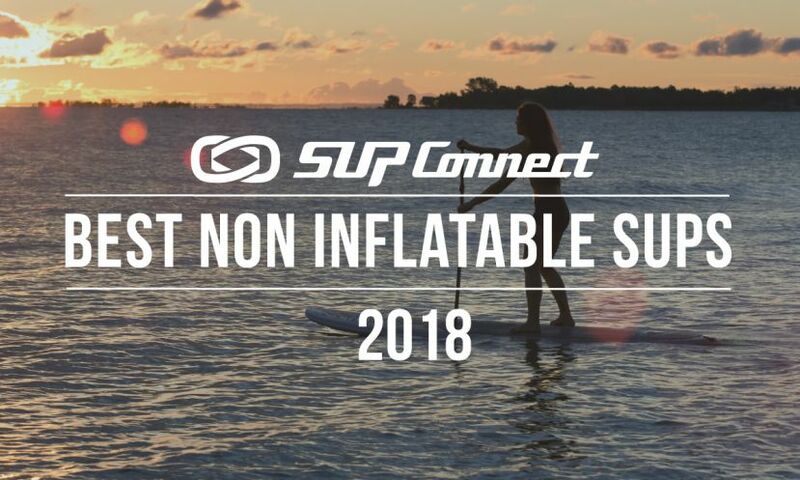 What’s your favorite part about shooting SUP? Well like most of what I shoot, the draw is really just to get outside and explore new places. My favourite part about shooting SUP is the opportunity to spend some time on the water. Water has always been one of my favourite subjects in photography, and I love the challenge of finding a natural way of infusing a SUP into the landscape. I don’t think there was any occasion. The first ones I remember taking were a couple years back watching some local paddlers from the shore. Somewhere remote, off the beaten path. Part of the reason we decided to reach out to Red Paddle Co. was the portability of their inflatable systems. With the ability to transform your board into a backpack in a matter of minutes, the possibilities for exploration are pretty endless. 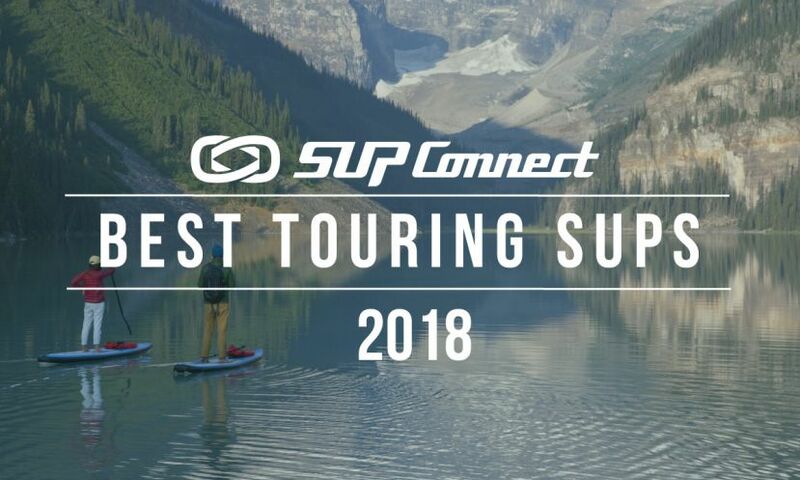 Where has your favorite location been for shooting SUP? So far Lavertezzo has been great. Still, I’m excited to see what we come up with this fall in the Adirondacks! What was the most dangerous or most risky photo you took during this trip? None of the photo were inherently dangerous. Probably the most risk came from climbing along the slippery rocks with all our photo gear. We had a couple scares here and there…I also have a pretty bad habit of shooting in the water without a proper water housing. A couple of these images had me waist deep in the river shooting just above the surface. To see more SUP photos in our Photography Series, click here. 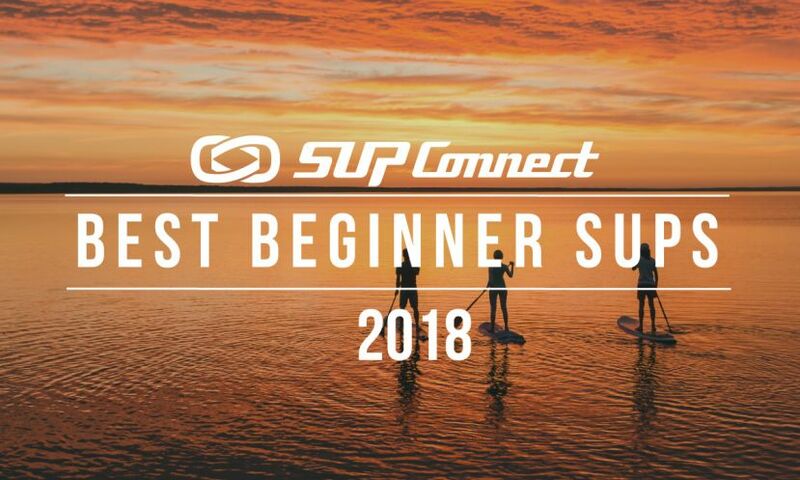 Do you have SUP Photos and want to be a featured photographer? Send us an email!